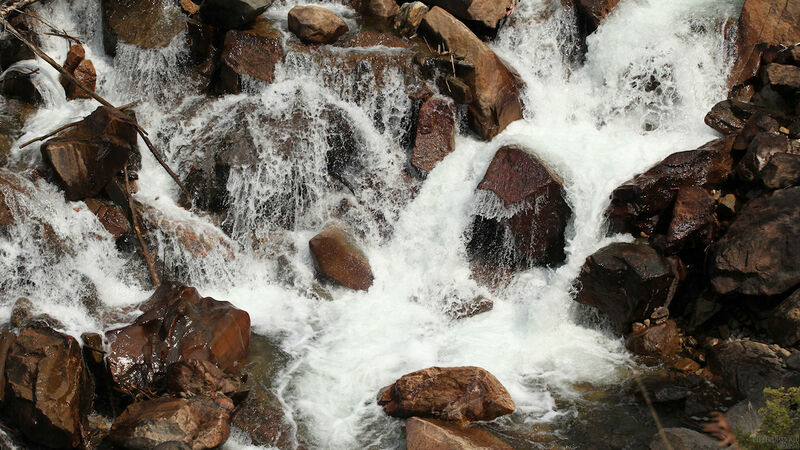 Photo of a stream in Colorado. Enjoy! Much appreciated, Richard and Nikos.